Chow Kit Kita (Malay for “Our Chow Kit”) is a community mapping project by teens and for teens of Chow Kit, an area in Kuala Lumpur. The map intends to show what they think and how they feel about Chow Kit and their community. Using the arts, it will incorporate their perspectives on information relevant to their surroundings and lifestyle. 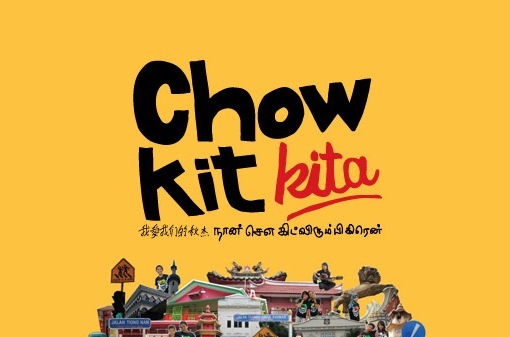 In other words, Chow Kit Kita is the young voice of Chow Kit. In August 2011, the Chow Kit Kita website, a third party job, and all other sites hosted on the same account was defaced in a random attack by hackers. Chow Kit Kita came to us for help in assessing the situation, rescuing the site and removing all malicious code in the filesystem as well as databases; which I did — all on the same night.